A signing event was held at ETH Zurich on 11 September as part of the 2015 Risk Day. For more details see the Risk Day 2015 web page. 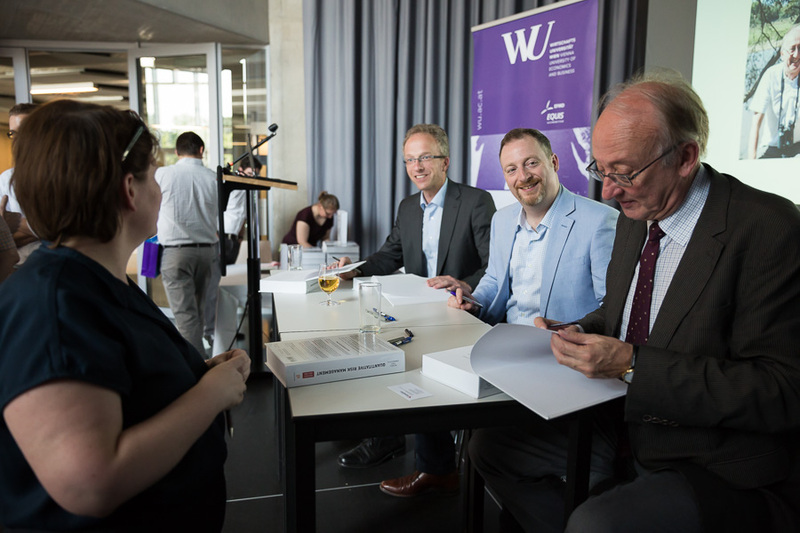 The 2nd edition was launched with a signing event in Vienna on June 10. The QRM Tutorial team announces the launch of this website in June 2015. Over the coming months the volume of learning support materials available to students of Quantitative Risk Management will grow. We hope you will find it useful.